Get competitive quotes on outdoor advertising in Columbus today! “The Friendly City” offers marketers a wide selection of excellent outdoor advertising opportunities. 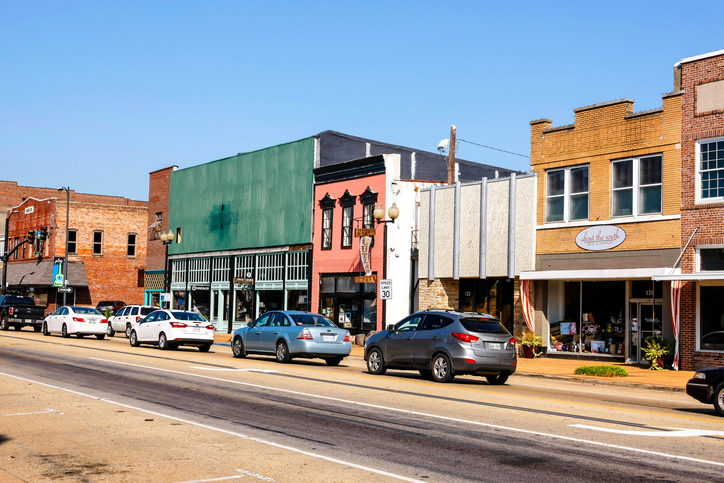 Founded in 1821 and located along the Tennessee-Tombigbee Waterway, Columbus is home to more than 23,000 individuals. Billboards placed along US Highways 45 or 82 will be sure to reach this population. Additionally, outdoor ads can be placed at the Leigh Mall in an effort to attract the attention of busy shoppers. Columbus boasts numerous attractions, such as the Temple Heights Mansion and the Columbus Propst Park, so wherever an ad it will be placed it will have the potential to reach tourists and locals alike. Click on the links below to learn more about other ad formats. Or check out BillboardsIn’s massive OOH database and start planning your next outdoor campaign in Columbus today!